I have skin problems like pimples, dry skin, and zits. But it has been way better than it was before. I used to have pimples all over my face, I cleared that up by drinking a lot of water. The reason why you should drink water is because it helps moisturize your skin and flush out toxins in your skin. 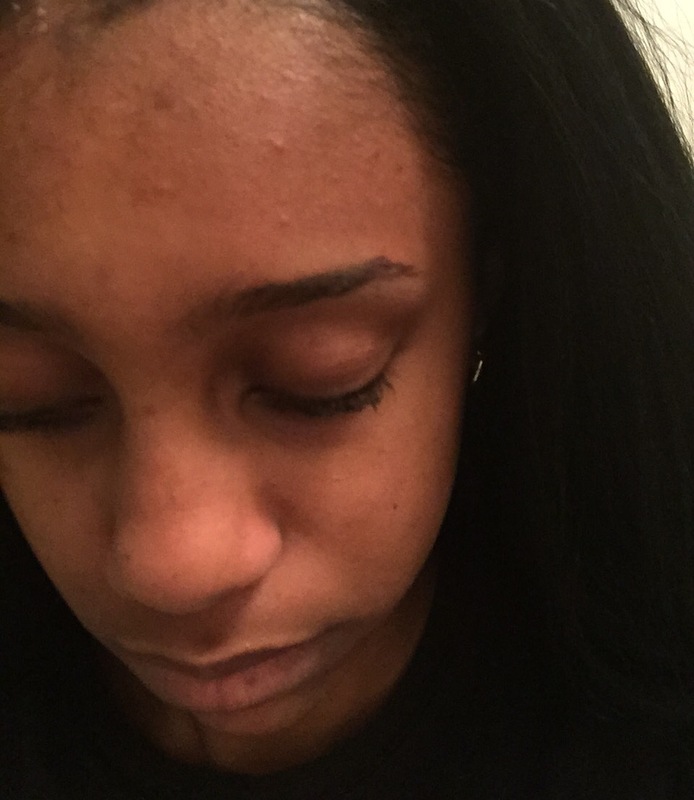 Toxins is what leads to pimples. I have very sensitive skin so I can’t use just anything on it. 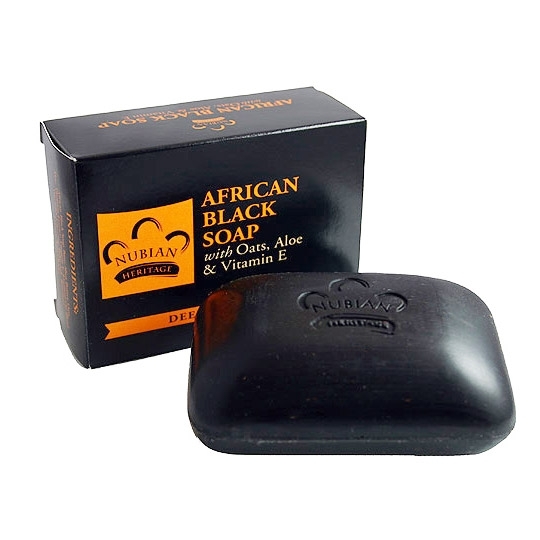 As a result, I’ve been using African Black Soap. The brand I prefer is “Nubian Heritage” you can get it from Walmart or any beauty supply store. It’s only for $2.99 It works for acne and taking care of your skin. A lot of acne products make your skin feel very hard but black soap does the opposite. It leaves your skin feeling smooth. 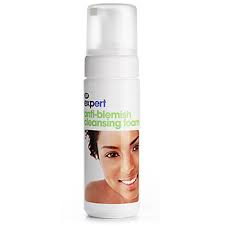 So now I’m going to try this Expert Anti-Blemish Cleansing Foam by Boots I purchased at Target. I’ll give you details in a future post, if It got rid of the blemishes.